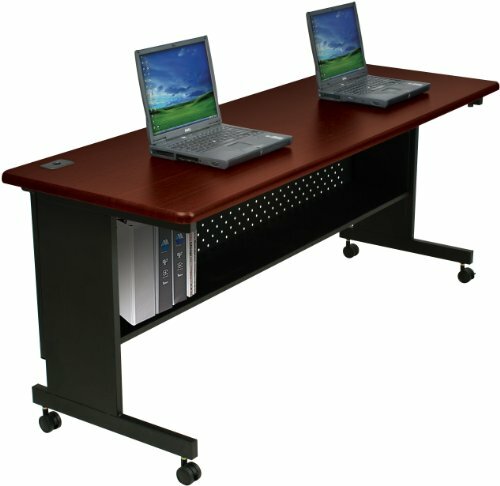 The Balt Agility is a fantastic two person workstation. It provides a great solution to any potential space problems and extremely functional. It’s available in four different sizes so there will be one to suit every office space. 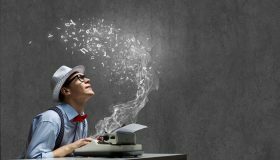 It doesn’t look out of place in any office, conference room, training room, and could even fit in well in to a home office. The Balt table and workstation is incredibly well made. It uses high quality materials with a well planned design. 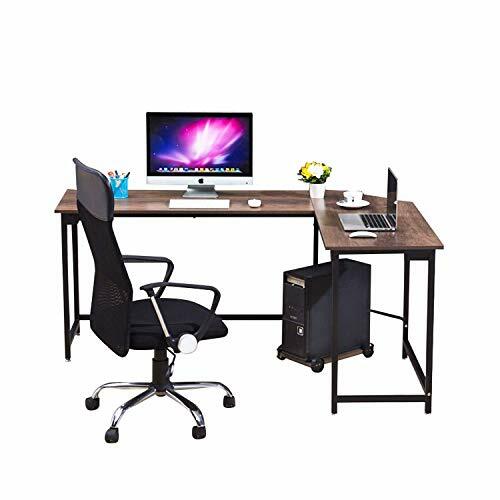 It has a steel base, which makes it one of the most stable workstations available. The wood top is made from a high quality particle board, but it has a very realistic finish. The steel is powder-coated in black which adds a stylish, appealing aesthetic. 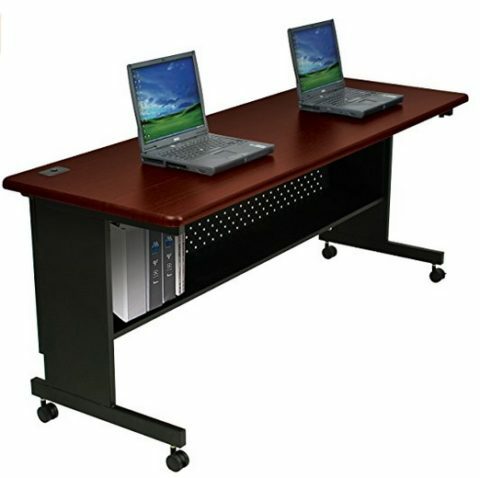 All the materials used to make these workstations are used beacuse of their durability, stability, quality and appeal. The top is hard wearing and long lasting. It is almost entirely scratch proof, stain proof and dent proof. 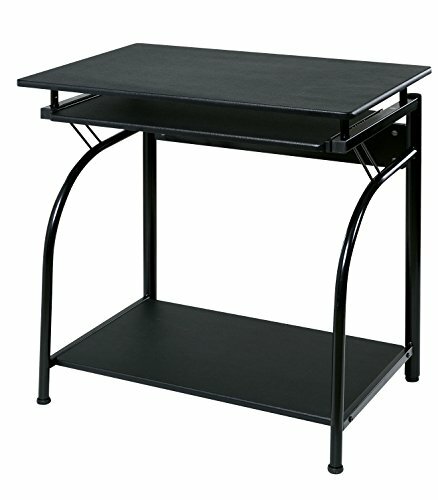 Storage: The Balt Agility Table and Workstation has a storage shelf underneath the top. The shelf can hold around 50lbs of weight, so depending on the weight of your pc tower, it can potentially hold two of them. Otherwise, it’s perfect for storing files, stationary and your printer. 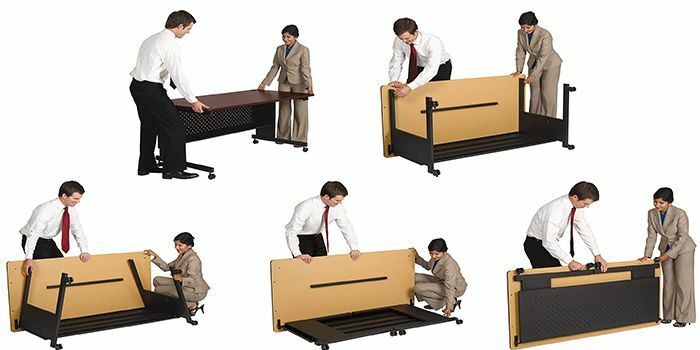 Assembly: Another great aspect to this two person workstation desk is the sheer ease of assembly. It can be put together in five minutes. The legs unfold, and then you just secure the top to the base using the built in connectors. It comes with simple, clear easy to understand instructions. 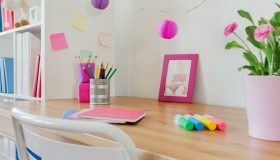 There are several videos on Youtube.com that demonstrates exactly how to assemble this desk, and they prove just how easy it is to put together. 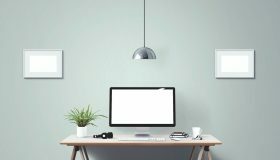 Stylish and Functional: Many workstations are functional, but not all of them are stylish as well. This one is very stylish. The top has a highly realistic wood effect veneer, and the steel bases has been powder-coated in black. The combination of the dark wood and black steel make this workstation look like a serious office solution. The size of the top easily allows two people to work at the desk simultaneously with maximum comfort. The desk is designed with this in mind, so that the other person won’t encroach over onto your desk space. This adds a level of functionality that may not be possible with other desks. Moveability: If at any point you need to move the desk, then you can. The desk actually weighs around 90 pounds, which would normally make it too heavy to move. However, the Balt agility table and workstation is on casters which makes it incredibly easy to move. Once you have the desk where you want it, you just lock the casters in place. It really couldn’t be simpler to move this desk to wherever you need it to go. Some people leave the casters off, which does have an effect on the height of the desk, and isn’t really advisable. It could potentially damage the floor underneath. 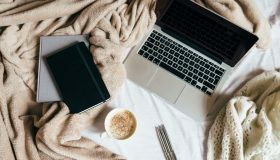 Measurements and Price: The specifications of the desk really depend on which size model you order, but all of them have a height of 30 inches. This is measured from the casters to the top. The weight vary from 70 pounds to 90 pounds. The price also depends on the size model you order. The 60×24 model is around $275. The 60×30 sized model is around $450. The 72×24 inch model comes in at around $400,and the 72×30 costs around $500. This makes it one of the most competitively priced workstations available on the market. 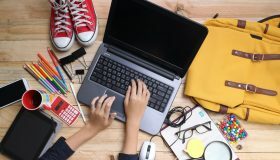 ComputerDeskz.com is a participant in the Amazon Services LLC Associates Program, an affiliate advertising program designed to provide a means for sites to earn advertising fees by advertising and linking to Amazon.com.